Many of us love to capture thousands of pictures every month. Unlike the 90s, smartphones these days feature high-resolution cameras which although produce great quality pictures, they are larger in size. Now this sounds like a big device storage issue. Storing pictures with hd-quality easily consume almost whole storage of our smartphones. It becomes a day-to-day task to delete some precious stuff in order to recover some space. How do you compress photos on iPhone? How do you reduce picture size on iPhone? How do I reduce the file size of an iPhone photo? How to compress photos on iPhone? How do I compress a photo size on my phone? How do you compress photos on iPhone to email? Which app helps reduce the size of an iPhone photo? How to free space on an iPhone? There are some apps that help you to compress the size of photos so that they take less space on your device. One of such applications is Compress Photos. 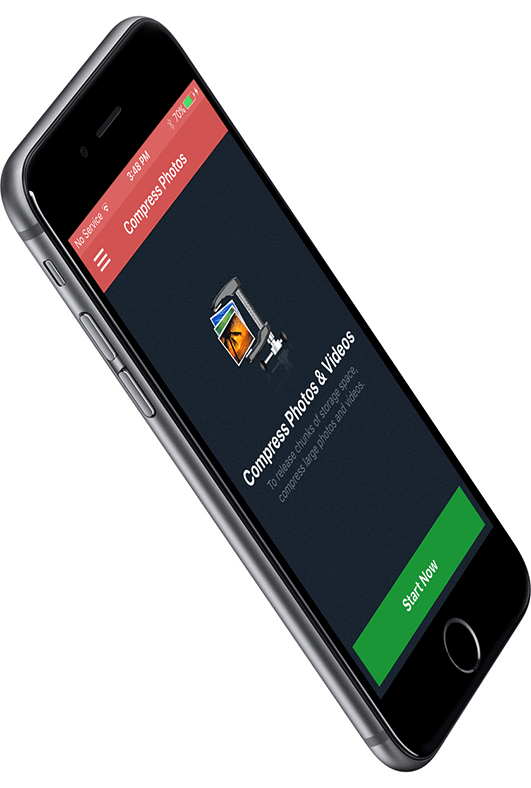 What Is Compress Photos iPhone App? Unlike various other apps, Compress Photos lets app you compress the photos by reduce its size without compromising its quality. You can also compress your hd videos that are taking huge space in your device memory. This way you need not to delete pictures from the device to recover space. If you want to share the stuff (photos & videos) on WhatsApp, facebook or through an email or you are looking for storage, this app is just perfect for your iOS device. When we talk about compressing photos, we doubt the image quality. But this app actually ensures the resolution and quality of image. Using Compress Photos, you will be able to reduce the byte size of the pictures and optimize them so that more suitable for web pages, email attachments, or even storage on your device. By compressing your images, you will be able to save on your internet data, as well as on the device storage. Today, we don’t require any special software if we want to change the size of the photo. We can do it on our smartphones instantly. Customize the compression settings and reduce the size quickly. One can easily specify the image compression rate and the image dimensions to reduce the file size significantly in order to fit the image into smaller frames and this will not take only few seconds. If you want to quickly reduce the picture size, Compress Photos is a perfect tool for you. 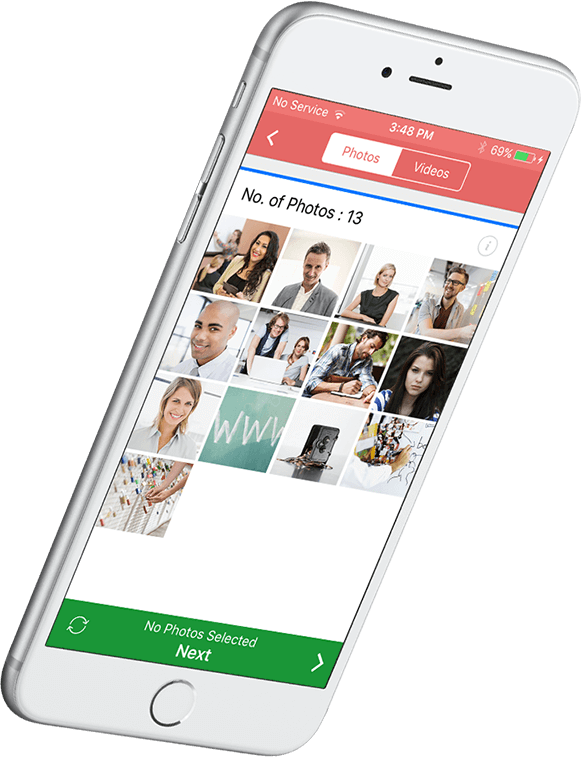 Whether you want to share the photos or videos on WhatsApp, facebook or through an email or you are looking for storage options, this app will help you in easy sharing. You don’t need to go to cloud drives in order to share content. Instead you can choose the photos, compress them and easily share right from the app. This way you can upload and share photos very easily with your friends and family. 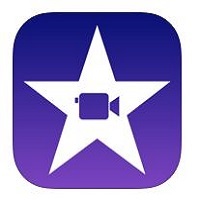 Using this application is as easy as clicking of button! Trimming down your photo library by compressing the photos helps to recover device space and neatly organize your library. You can easily manage your photos library whenever it requires elimination of larger files by compressing them to smaller ones. Thus, you will not have to lose your precious memories and simply reducing the image size will help you save space on your iPhone. 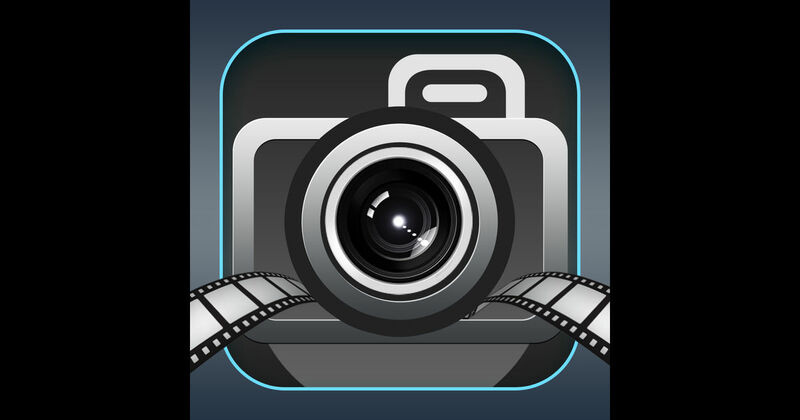 Compress Photos iPhone App is one of the most widely used space saving utility for your iOS device. Use this app if you want to compress your big-size pictures into small sized pictures without reducing the picture quality of the image. This app is very simple and easy to use.